As distributed via press release on March 15, 2018. 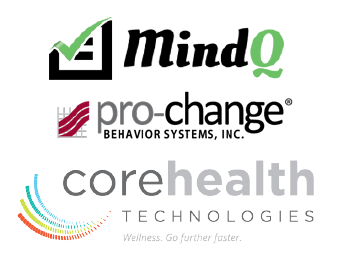 Kelowna, BC and Toronto, ON – March 15, 2018 – Wellness partners MindQ and CoreHealth Technologies announce the launch of a new Mental Health Toolkit to help employer’s better support employees with their overall mental well-being. Current wellness screenings provide highly simplistic assessments of mental health and well-being. They don’t delve deep enough into understanding the overall mental well-being or identify areas for improvement through education. MindQ evaluates the broad spectrum of mental well-being and is designed to improve mental well-being for an entire employee population. 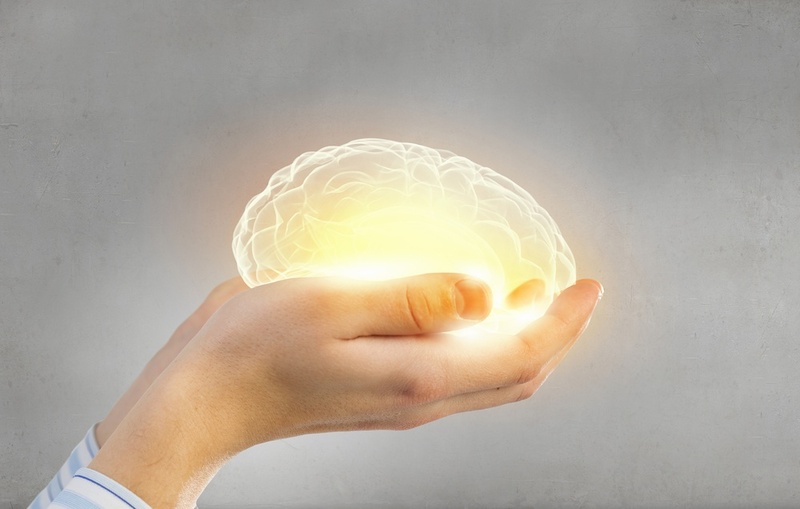 This new toolkit will help employers improve the statistic reported by the American Psychological Association that 56% of employees don’t feel employers are providing adequate resources for mental well-being. Mental Health Assessment: MindQ’s clinically-validated mental health and well-being assessment measures participants across the entire mental well-being continuum and provides insights into areas for self-care and improvement. This assessment is validated by Multi-Health Systems (MHS), a leading global publisher of scientifically validated assessments in clinical, education, talent management, and public safety settings with 30 years of experience. Mental Health Challenges and Activities: MindQ’s well-being activities are month-long programs with flexible deployment options and gamification strategies, all rooted in positive psychology and tailored to meet the needs of an entire employee population. The activities teach employees how optimism, compassion, and gratitude positively influence mental resilience, overall health, performance, and relationships. These challenges were developed on CoreHealth’s wellness technology. Behavior Change Solution: an optional behavior change solution provided by NCQA-certified Pro-Change is also available and addresses 4 behaviors that promote optimal health and well-being including: debt diet, stress management, responsible drinking and depression prevention. All three components are available via CoreHealth Technologies, an all-in-one corporate wellness platform trusted by leading wellness providers to power and deliver wellness programs to their clients. The platform is white-labeled and can be tailored to each client’s brand, is available in multiple languages, complies with the strictest privacy and security guidelines and has a network of third-party, best-in-class wellness partners that seamlessly 'plug-in' to the platform. MindQ evolved in MHS, Inc.’s innovation hub. With over 30 years of experience developing assessments, more than 150 employees, 25% of annual revenue committed to R&D, and assessments available in over 50 languages and 75 countries, MHS is an industry leading voice in developing scientifically validated assessments. For more information, visit the MindQ website.